Stockholm Slaughter 2017 will take place in Fryshuset Klubben/ Arenan, Sweden on April 29-30, 2017. 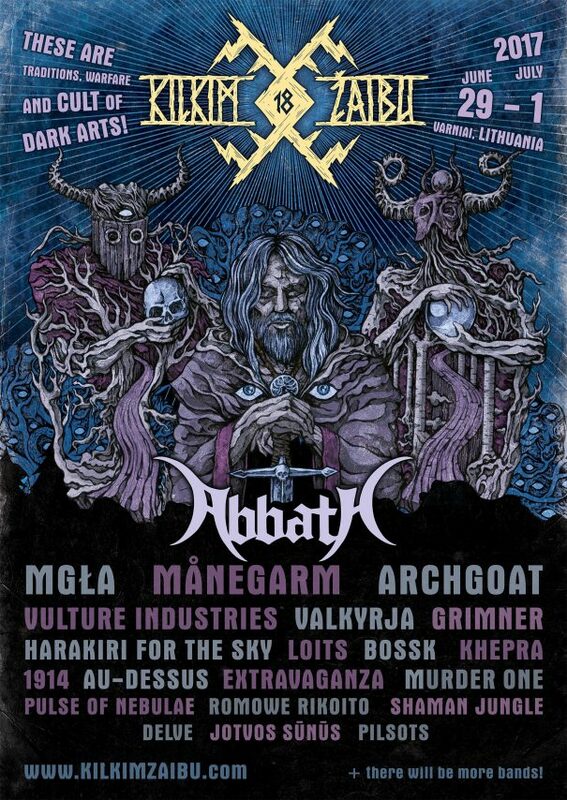 Watain, Moonspell and Tiamat are among the bands that will perform at Stockholm Slaughter 2017 festival. 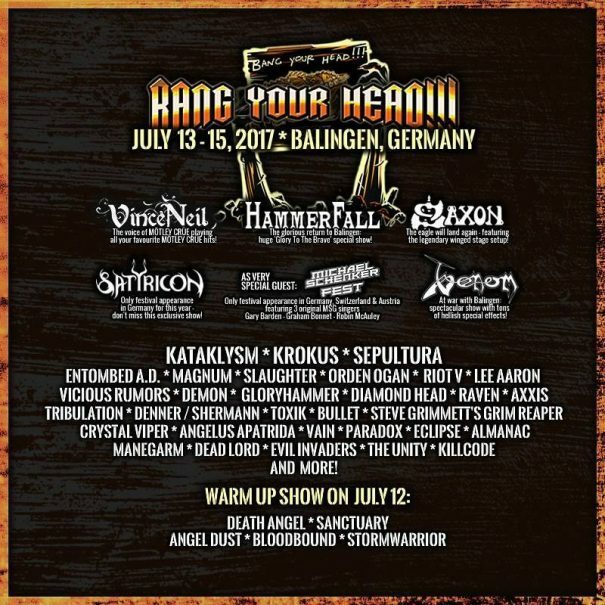 Deicide, Epica, Die Apokalyptischen Reiter, Farsot, Die Kassierer, The Rotted, Toxic Holocaust, Glorior Belli, Manegarm, Firewind, Unearth and Entrails have been confirmed for Summer Breeze Open Air 2012.